The now-published work clinches a role for astrocytes that many scientists have suspected in amyotrophic lateral sclerosis ever since Don Cleveland first published on the subject (reviewed in Ilieva et al., 2009). 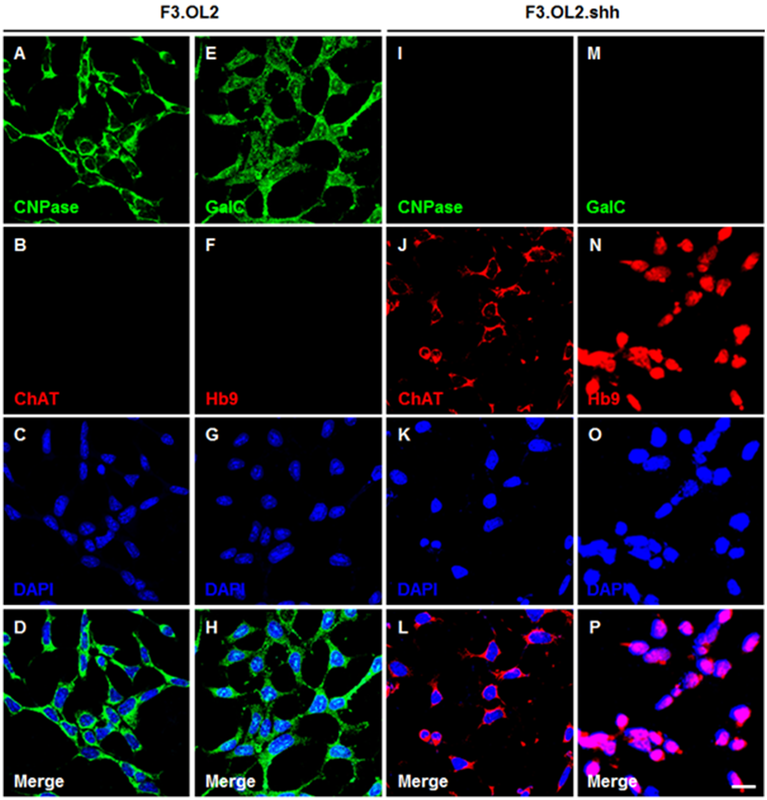 In cell culture, mSOD1-containing astrocytes destroy wild-type motor neurons (see ARF related news story on Nagai et al., 2007 and Di Giorgio et al., 2007; ARF related news story on Di Giorgio et al., 2008 and Marchetto et al., 2008). And in chimeric mice that carry mutant human SOD1 in all cells of the body bar astrocytes, motor neuron disease progression slows and pathology-linked microglia activation drops (Yamanaka et al., 2008; Wang et al., 2011), further implicating astrocytes in pathology. If there was any remaining doubt that astrocytes with mSOD1 can kill motor neurons, this in-vivo model ought to quell it, said Neil Cashman of the University of British Columbia in Vancouver, Canada, who was not involved in the study. There is no ambiguity here, he told ARF. Of course, the study does not rule out an additional toxic role for mSOD1 in motor neurons or other cell types, he added. The injected animals did not have actual ALS, Maragakis cautioned, nor did they have as extensive a motor neuron disease as rodents carrying mSOD1 in every cell in their bodies. It looks like a watered-down version, commented Brett Morrison, who is also at Johns Hopkins University School of Medicine but was not involved in the study. The astrocytes might recruit or activate the microglia, which could then direct motor neuron degeneration. Papadeas treated the animals with minocycline, an antibiotic that inhibits microglia (Yrjanheikki et al., 1999), which reduced Iba-1 staining. The drug, which has failed in human ALS trials, was unable to save the motor neurons next to the mSOD1 astrocyte transplants; however, it did protect more distant motor neurons. The drug also prevented the loss of forelimb strength and somewhat ameliorated the reduced diaphragm action potentials. These results suggest that microglia mediate the astrocytes’ attack, at least on distant neurons. Morrison cautioned that minocycline is a dirty drug that has multiple effects, including blocking cell death pathways. It remains possible that the medication was preventing neuron death by apoptosis, not microgliosis. The paper leaves open the possibility that other pathological events could also be part of mSOD1 astrocytes’ toxic effects. The rats represent a new kind of model that could allow scientists to dissect out the precise role of astrocytes in ALS. The relatively mild nature of their pathology may give scientists the opportunity to observe neurodegeneration over long periods. One disadvantage of the model, which might prevent it from catching on, is the skill required to perform the injections. It is technically very demanding, Cashman said, calling the work a tour de force. Although approximately 2 percent of people with ALS have SOD1 mutations, the work could be relevant to non-SOD1 disease as well, Cashman said, noting that astrocytes derived from people who died of sporadic ALS are toxic to motor neurons in culture (see ARF related news story on Haidet-Phillips et al., 2011). A model like Maragakis’ may prove useful in testing astrocyte-directed therapies, Cashman said.